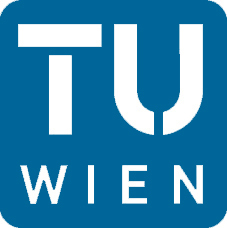 Technische Universität Wien (TU Wien) offers a PhD position at the Atominstitut in cooperation with MedAustron in the Research Unit of Radiation Physics E141-05. Starting at 01.04.2019 for a period of 3 years. For this position, a minimum salary of € 2.095,95 gross per month (14 times per year), with an employment level of 30 hours per week, is offered. Please send application documents (CV, motivation letter, recommendation letter) to Universität Wien, Personaladministration, Fachbereich wissenschaftliches Personal, Karlsplatz 13, 1040 Vienna, Austria or by email to ilko.haidenschuster@tuwien.ac.at.